Justin Timberlake fans, the wait is finally over. 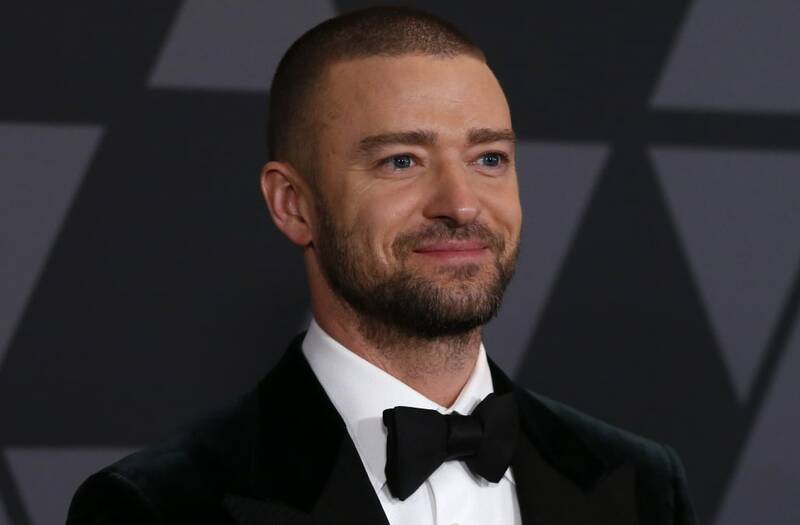 More than four years after the release of JT's album The 20/20 Experience - 2 of 2, the "Sexyback" singer has revealed that his next LP is on the way -- and soon. The 36-year-old unveiled a minute-long teaser trailer for the record on Twitter Tuesday morning (Jan. 2), which disclosed that Timberlake's fifth studio album, titled Man of the Woods, is set to arrive Feb. 2. "This album is really inspired by my son, my wife, my family, but more so than any other album I've ever written, where I'm from," Timberlake says in the video. "And it's personal." Showing clips of Timberlake in various landscapes -- with glimpses of his wife, Jessica Biel and son, Silas -- the video also features audio of the singer's album collaborator Pharrell. "It feels so earthy," he says. "It's just where you are in your life right now." The video also features a clip of what sounds like the first bit of music fans will be hearing from Man of the Woods, the end sees Pharrell and Timberlake in the studio with Pharrell exclaiming, "That is a smash." Man of the Woods' Feb. 2 release is perfectly timed for Timberlake's much-anticipated Super Bowl halftime show performance on Feb. 4. Whether he'll be performing songs from the album is still unclear, but JT fans will likely be finding out more in the coming weeks -- starting Friday (Jan. 5), as hinted in the video's caption.